After a second straight loss to a fighter not even sniffing the top 10 in the Heavyweight Rankings, many thought it was possible we saw the last of Mirko Cro Cop. Cro Cop had surgery to clear up nasal issues stemming from a broken nose which caused problems breathing in his last two fights. 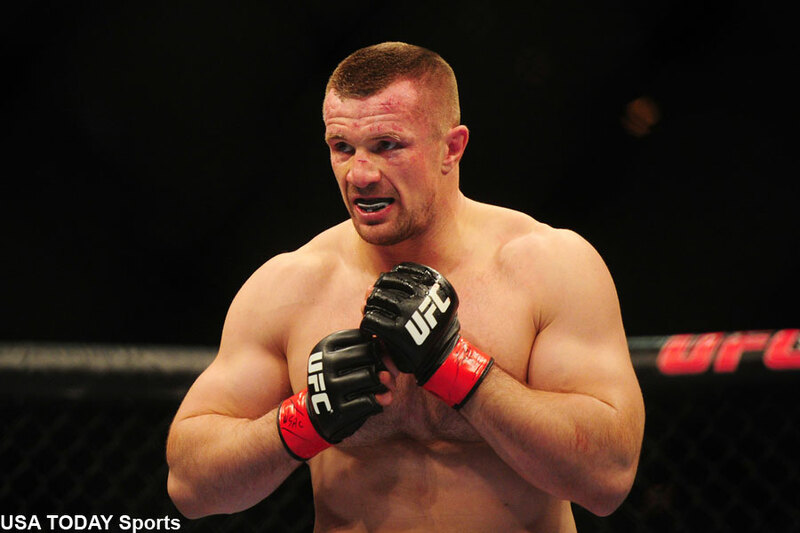 “My next fight is going to happen in January”, Cro Cop told Dnevnik.hr. January would coincide with UFC 81 in Newcastle, England. He did admit he was considering retirement, but assured his fans he wants to resume his career. “I’m not going to end my career soon. I will have 5 or 6 fights at least. Maybe even more,” Cro Cop said. The Croatian is just one in a line of many former PRIDE fighters who have struggled while getting acclimated to the UFC and the Octagon itself. Consensus #1 light heavyweight Mauricio “Shogun” Rua was stopped by Forrest Griffin, Antonio “Rodrigo” Nogueira was unimpressive in a win over another struggling PRIDE alumni Heath Herring.